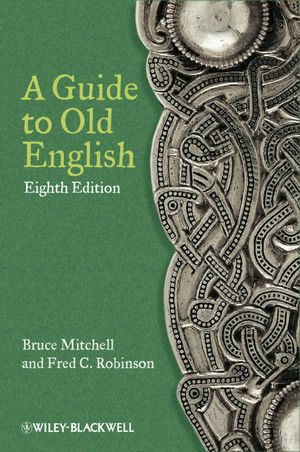 A comprehensive introduction to Old English, combining simple, clear philology with the best literary works to provide a compelling and accessible beginners’ guide. Fred C. Robinson is Douglas Tracy Smith Professor Emeritus at Yale University. He is a Fellow and past President of the Medieval Academy of America, and has received many honors. He has written extensively on Beowulf, Old English, and English and American literature and language of all periods. Bruce Mitchell is late Fellow Emeritus of St. Edmund Hall, University of Oxford. PART TWO: PROSE AND VERSE TEXTS. The book also offers a discussion of Anglo-Saxon literature, history, and culture, and a bibliography directing readers to useful publications on the subject.